Jaguar F - Type exhaust system, new Full exhaust and racing cats for the F-Type Jaguar Now available the Jaguar F -Type performance exhaust system. 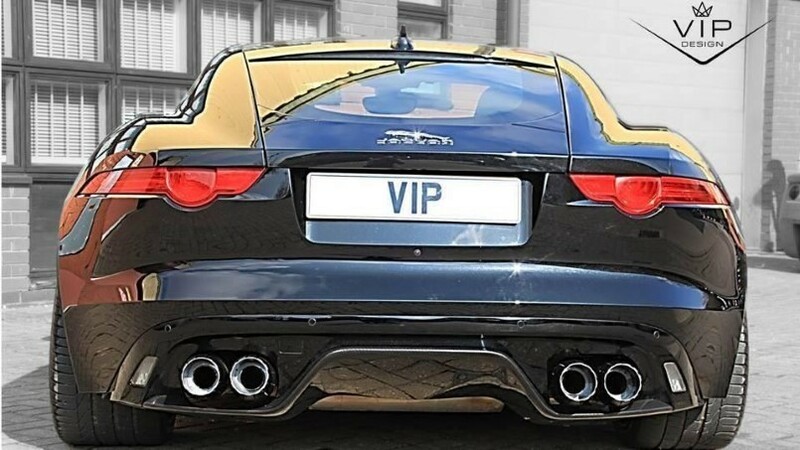 Viezu are very pleased to confirm we can now offer a full exhaust system for the Jaguar F -Type V8. The all new Jaguar F Type exhaust system sounds amazing, louder and deeper too, giving a grin factor off the scale. The new F Type exhaust system is built from high grade stainless steel and looks like a piece of artwork. You can see here the original Jaguar F Type exhaust system when compared to the upgraded exhaust system which includes a remote control active valves for complete control. The Jaguar F-Type V8 exhaust system covers both the V8-R and V8-S models. You can see more of our F Type tuning and performance parts here! 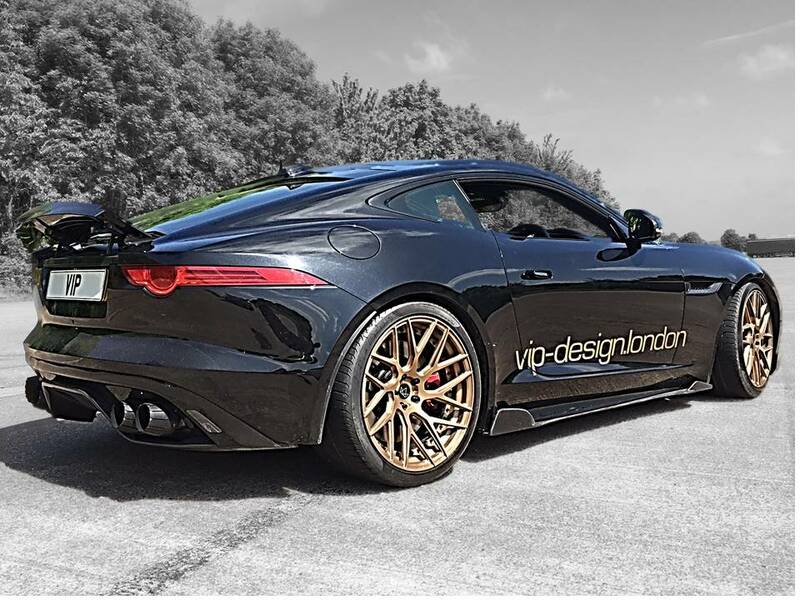 As well as this stunning exhaust system to fit the V8 F-Type finished in mirror polished stainless steel, Viezu can also offer upgraded tuning and remapping, air filters and supercharger pulley upgrades, boosting sound and performance to a whole new level.